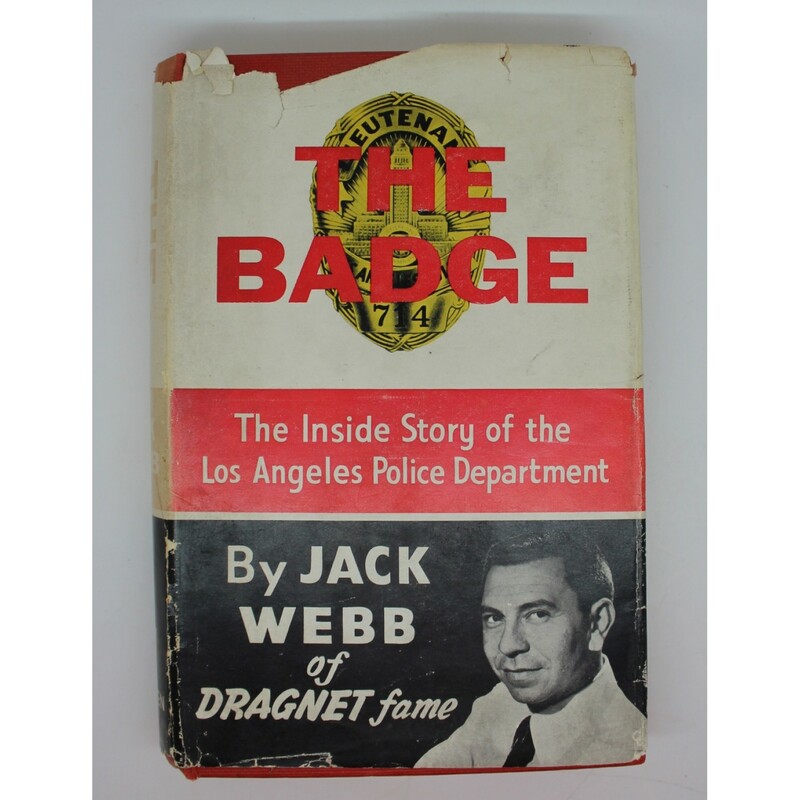 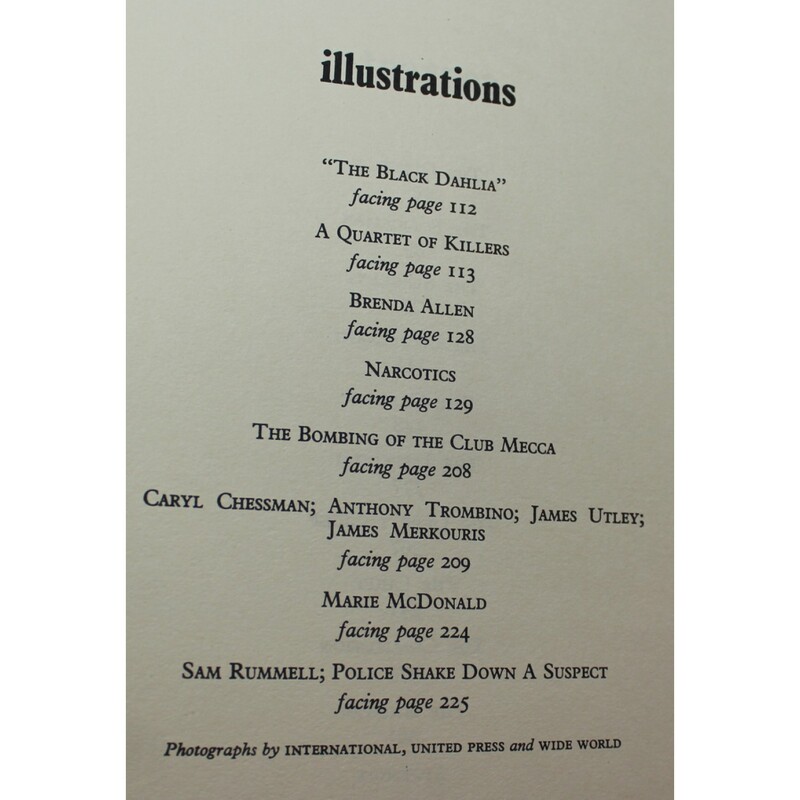 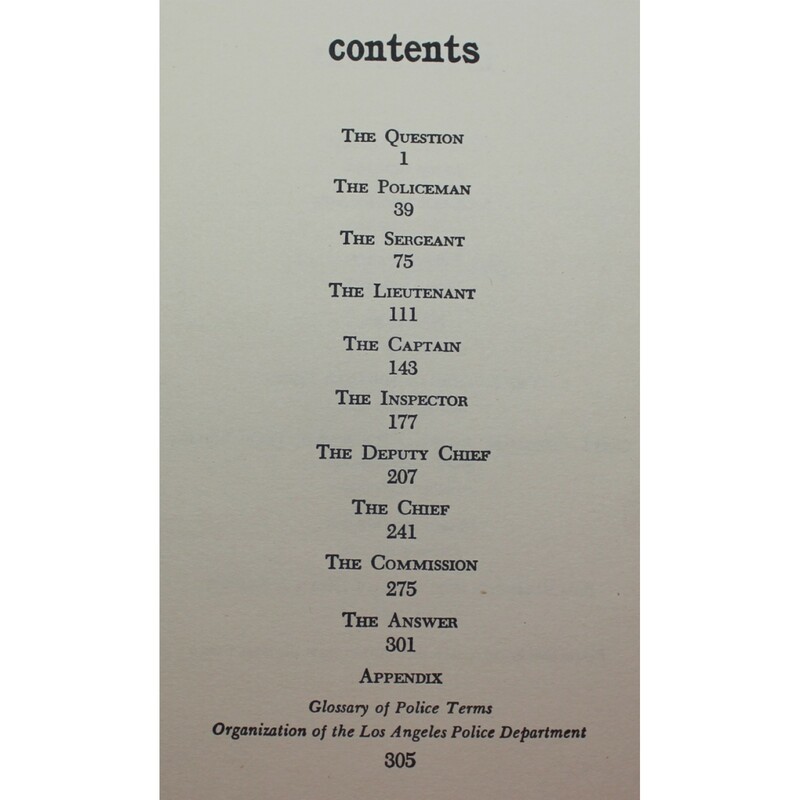 The Inside Story of the Los Angeles Police Department by Jack Webb of Dragnet fame. 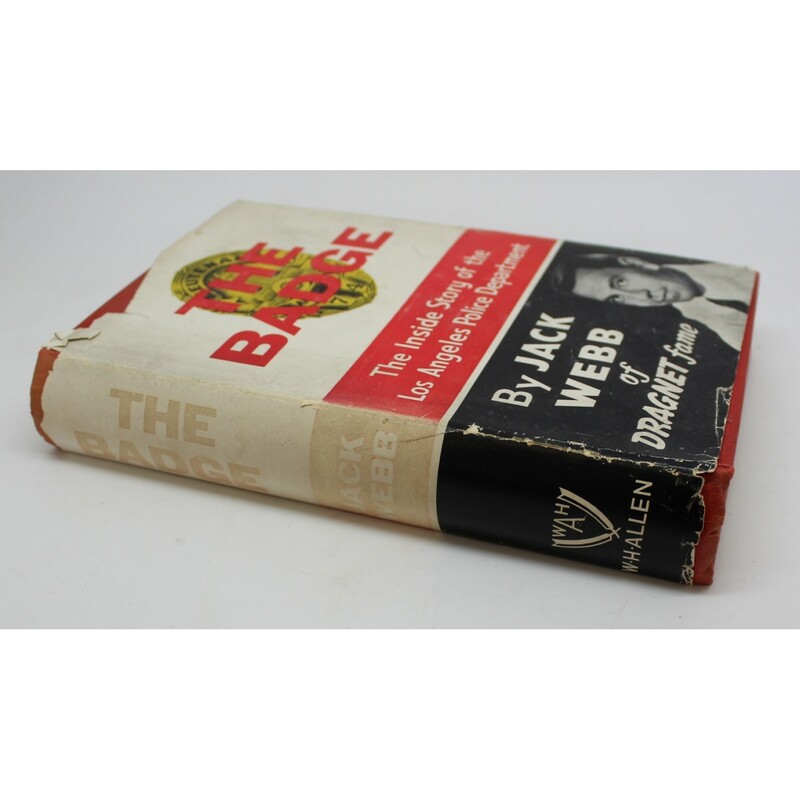 310 pages, hard back with dust jacket. 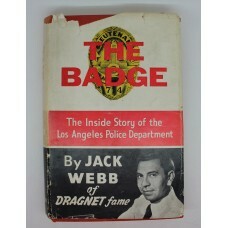 In good condition - dust jacket has some tears.